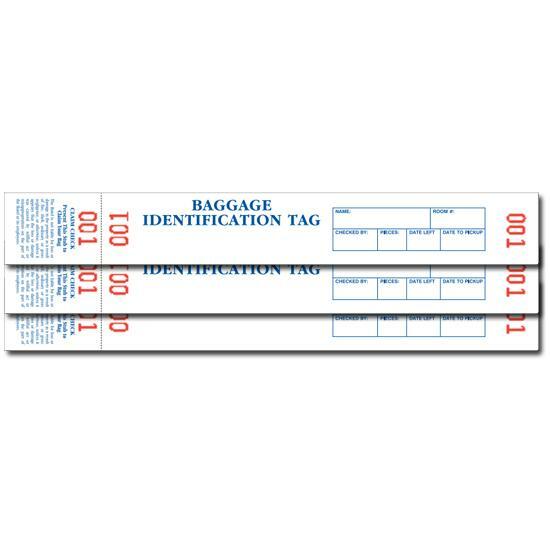 The best way to avoid the embarrassment that comes with a missing or mistaken luggage upon your arrival is getting an effective Baggage Claim check tags. 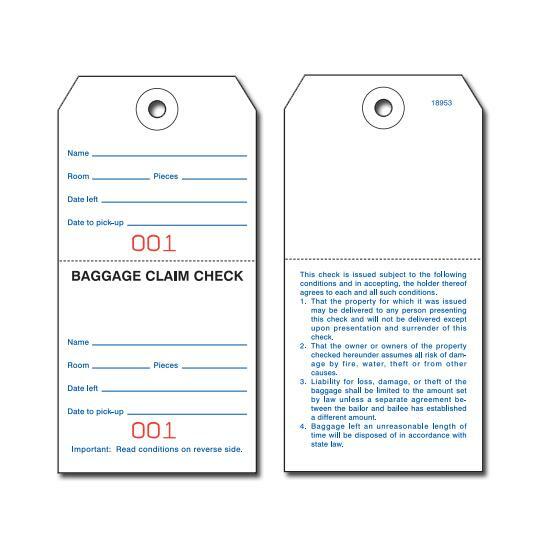 Our baggage claim check tags don’t only offer optimum safety for your bags by offering unique check tags with the receipt issued by your carrier for your checked-in luggage but also ensures that the tags on your baggage match the information written on your claim ticket. Your luggage is waiting and keeping an eye on every suitcase that passes by, you can simply check your app to see when the luggage has arrived on the carousel. You know as much as I do that no passenger enjoys the stress of waiting endlessly at baggage claim when they would rather be at home cooling off after long-haul fatigue, or out having fun at their new destination. 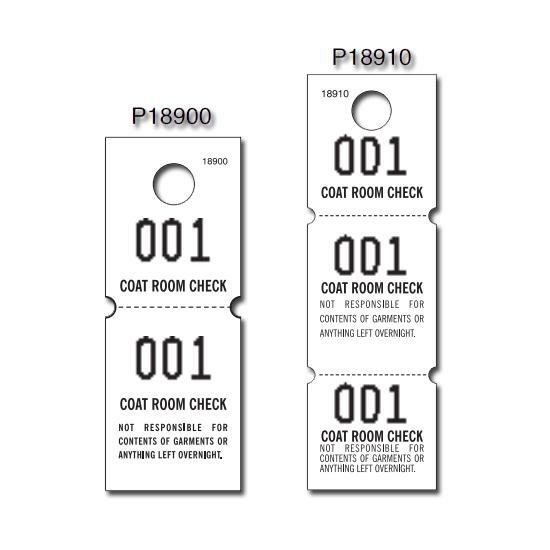 Our impeccable Baggage claim check tags are designed in a way that makes it very easy to input valid, relevant, and accurate details about your luggage to ensure you get on your way faster. They are sizable, durable and efficiently organized even when you input information for many pieces of baggage. For whatever reason, if your bags aren’t at baggage claim within the required time, just get ahold of the tags and tender it at the appropriate quarters, you can rest assured your baggage would be returned to you within the shortest time possible or expect to be duly compensated as stipulated by the law. 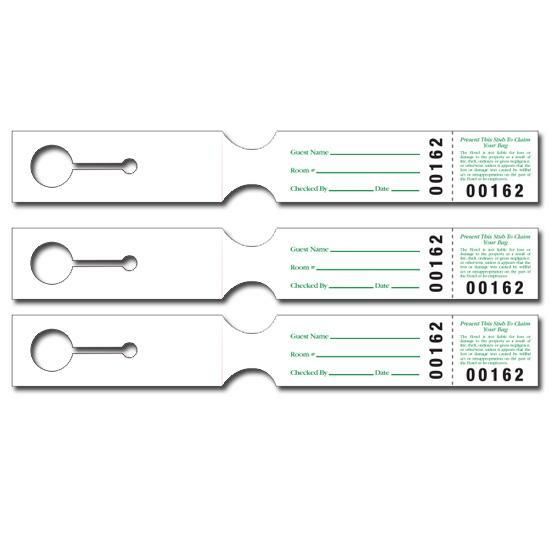 Request a price quote for custom printed tags. Call 800.492.1218.